Setup for High Key - Ramblings of Mad Shutterbug & the Border Collie Bros. 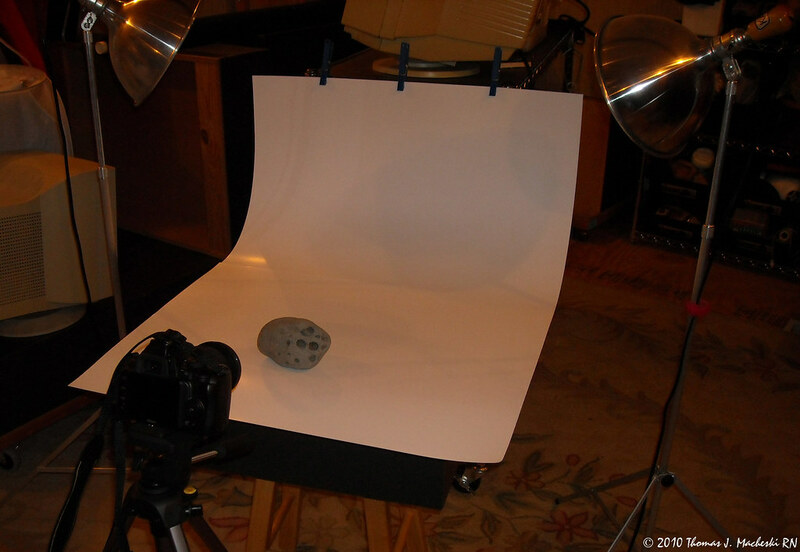 This is the setup we used to make our in-studio high key photos for tonight's Camera Club #1 meeting. We will be hitting the road to go to meeting soon, after feeding the Bros. Cows & Horses already are fed.